Application forms can be collected from and returned to reception. Please note that only hard copy applications will be accepted. 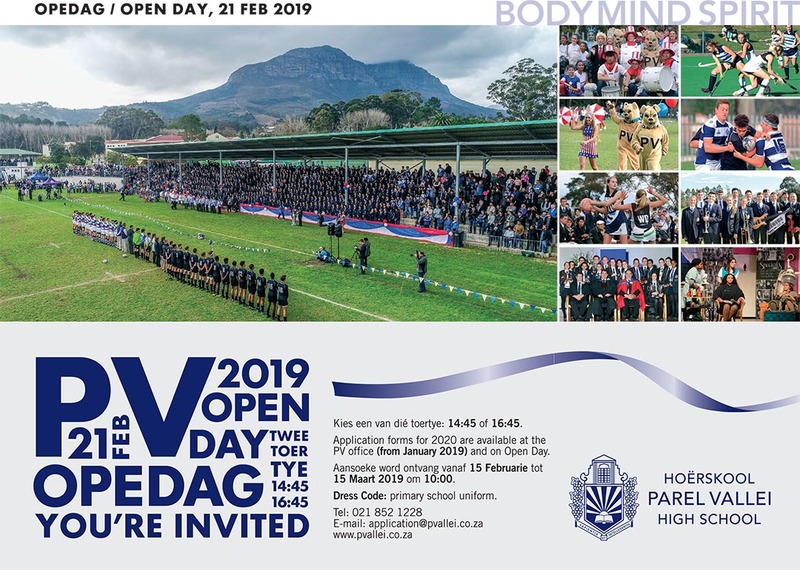 Application forms for 2020 are available from the PV office (from January 2019) and on Open Day. Applications will be accepted from 15 February to 15 March 2019 until 10:00. Please note that only hard copy applications will be accepted. (You will be issued with a receipt).